In May 2015, the board of directors closed WMATA’s advertising space to any and all issue-oriented advertising, including but not limited to political, religious, and advocacy advertising, until the end of the calendar year, directing staff to seek public comment and participation regarding the role advertising should play with respect of WMATA’s primary core mission to provide safe, reliable public transportation. After considering input from riders and other stakeholders, WMATA staff recommend continuing the prohibition of issue-oriented and advocacy advertising indefinitely, as it may provoke community discord and create concern about discriminatory statements on the system, as well as potential threats to safety and security from those who seek to oppose the ad messages. Years later, and after many controversies and lawsuits (and here), the Washington Post reports on the latest disagreement from the nonprofit sector with Metro’s ad policy. The campaign launched by Humanity & Inclusion, formerly known as Handicap International, pays tribute to the courage and strength of the vulnerable people they represent. Their ads have no advocacy ask, no calls to action like signing a petition. 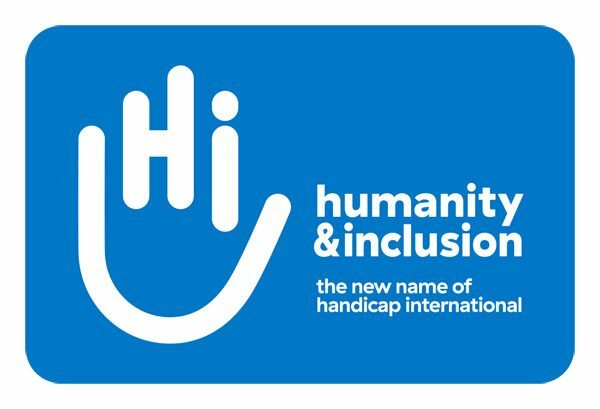 Produced and gifted to Humanity & Inclusion by the Canadian agency Cossette, the campaign is meant to merely introduce HI’s new name. The rebranding campaign is being launched in North America and Europe. It includes printed posters, digital ads, press ads, and a video spot filmed in Thailand. An anti-Muslim group’s ad campaign proposed for Metrobus in 2015 prompted security concerns over potential terrorist threats, resulting in Metro’s ban on issue-related ads. The Washington Post reports that this policy was never intended to be a long-term solution to such security concerns, but Metro’s legal counsel cautions that if they accept positive ads such as Humanity & Inclusion’s messaging, it opens the door to unending battles. One way or another, the battles continue. First Amendment experts warn that Metro runs the risk of implementing the policy inconsistently, making government regulation on speech in transit systems problematic at best. Critics point to Metro’s acceptance of ads for defense contractors that show sophisticated military equipment, alcohol and casino advertisements, and promotions for a gay hookup website as examples. They say they do not object to the content of the advertisements themselves but to what they say is Metro’s inconsistent application of its policy. Metro’s board remains indifferent to those opposing the ad policy, embroiling Metro in continuous legal battles.